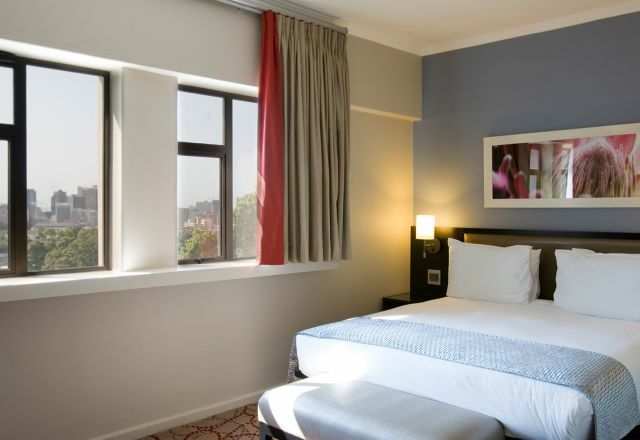 Relax in comfort and style at our accommodation in Gardens. All our rooms and suites feature contemporary design at affordable rates. 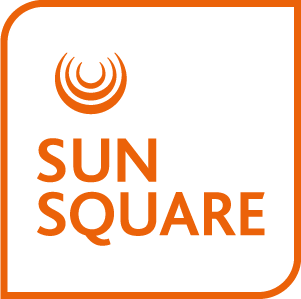 Accommodation at SunSquare Cape Town Gardens includes a choice of 136 en-suite rooms comprising of Standard and Standard Surcharge rooms. 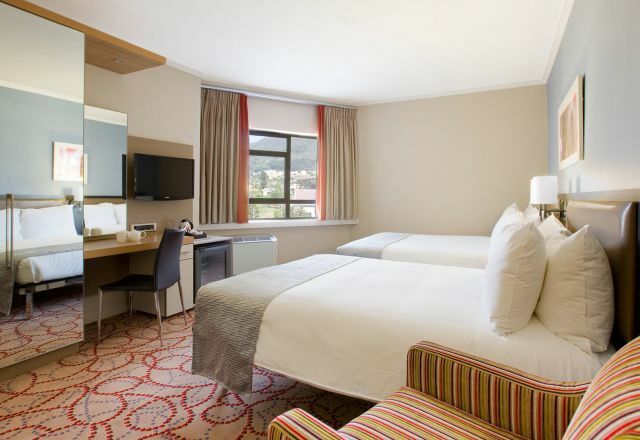 Guests looking for a little more space during their stay in Cape Town are invited to discover our spacious Suites overlooking the beautiful suburb of Gardens. 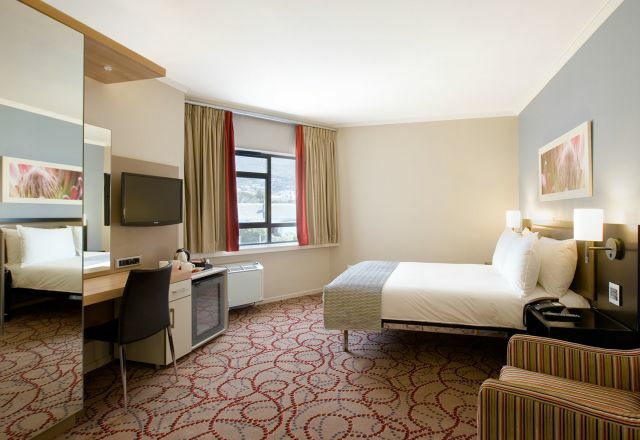 Hotel rooms are equipped with a host of amenities to ensure that your needs and comfort are catered for. Amenities include flat-screen TVs, air conditioning, in-room fridges, free WiFi, electronic safes, as well as many other personal touches. Smoking and wheelchair-accessible rooms are available on request. Each room has been fitted with a double bed as well as an en suite bathroom. Each room has been fitted with two double beds as well as an en suite bathroom. Suites have a sitting area as well as a large en-suite bathroom with a separate shower.